Tudor Investment Corp. has signed a lease for 24,000 square feet of space at 200 Elm St., a Class A office asset in Stamford, Conn. The property is owned by Building and Land Technology and Tudor will occupy space in the B wing, being expected to move in April of 2018. 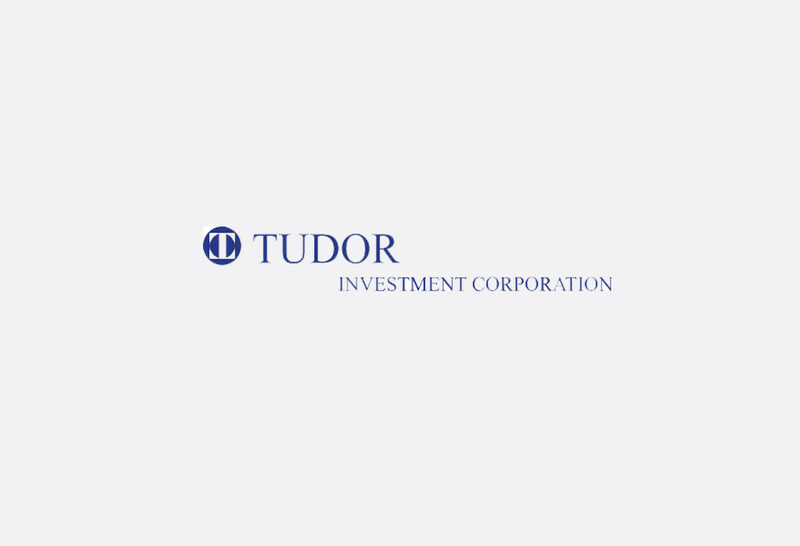 Brian Carcaterra of CBRE Connecticut represented Tudor in the transaction. The sister building to 695 East Main, the renovated and reconfigured 200 Elm formerly housed the Gen Re headquarters. BLT purchased the property in 2012 and shortly after completed a multi-million-dollar renovation to transform the vacant space into two office buildings with distinct addresses and identities. The asset now features a four-story atrium grand entrance, new roofs, large conference center, new bathrooms and collaborative stations. Tenants have access to amenities such as a full-service cafe, fitness center managed by Exhale Spa, control gates and card key access, electric car chargers, outdoor courtyard and manned security stations with surveillance. In addition to Tudor, BLT also inked leases with Henkel Consumer Goods Inc. for 155,000 square feet and RSM for 27,800 square feet. 200 Elm and 695 East Main are near the Stamford Transportation Center and adjacent to Interstate 95. The building offers free trolley service to the Stamford Train Station, Harbor Point and Downtown. In October, BLT was tapped by Charter Communications Inc. to build a 500,000-square-foot office building in Stamford, which will serve as its future headquarters.